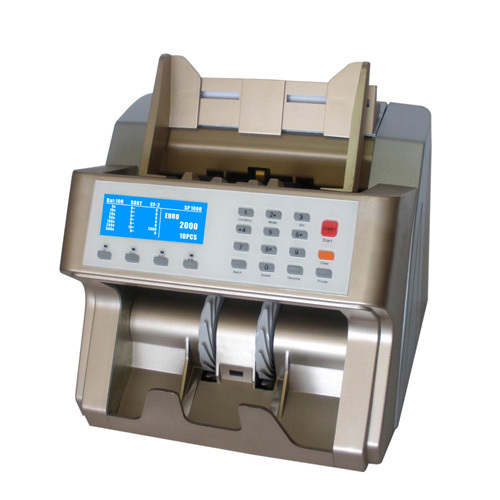 Connect the printer with TDC-7200,It will be automaticly found ,very easy to use. It can print the denome list after mix counting. The external display shows the pieces of banknotes and total amount.